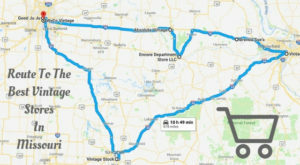 Love Missouri? Get more stories delivered right to your email. While chilly Autumn nights still seem far away, in just over a month Halloween will be upon us. 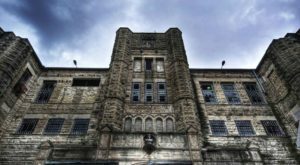 Spooky activities will pop up all across the Show Me State and there will be plenty of opportunities for trick-or-treating. 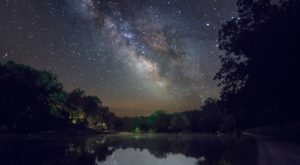 If you’re looking for a family friendly event in Missouri that incorporates nature walks, spooky sights, and candy, we have just the event for you! 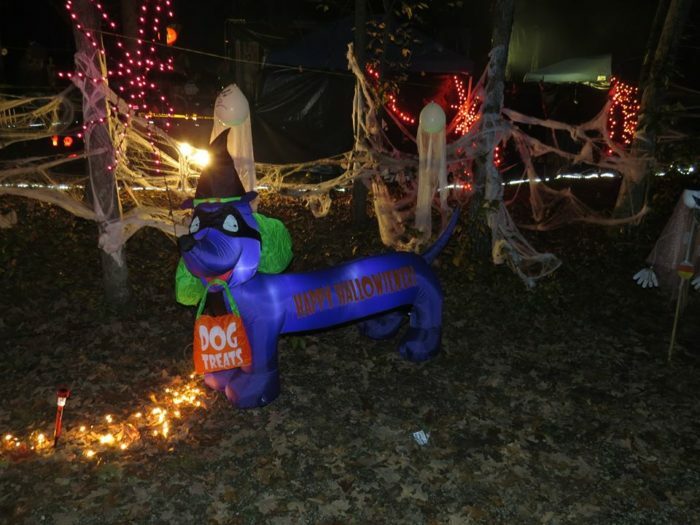 You won’t want to miss the Annual Halloween Walk at Mark Twain Lake, keep scrolling to find out why. 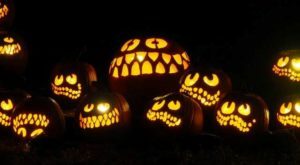 Each October, on the third Friday and Saturday of the month, Mark Twain Lake turns into a Halloween wonderland. 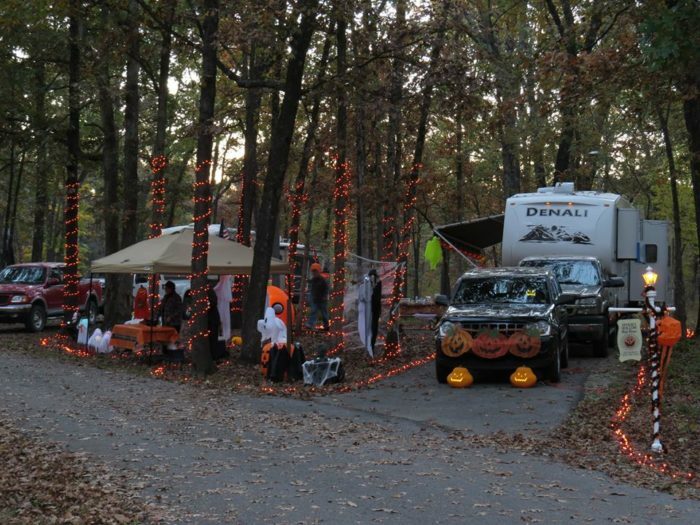 Visitors decorate their campgrounds and kids of all ages get dressed up for the Annual Halloween Walk! 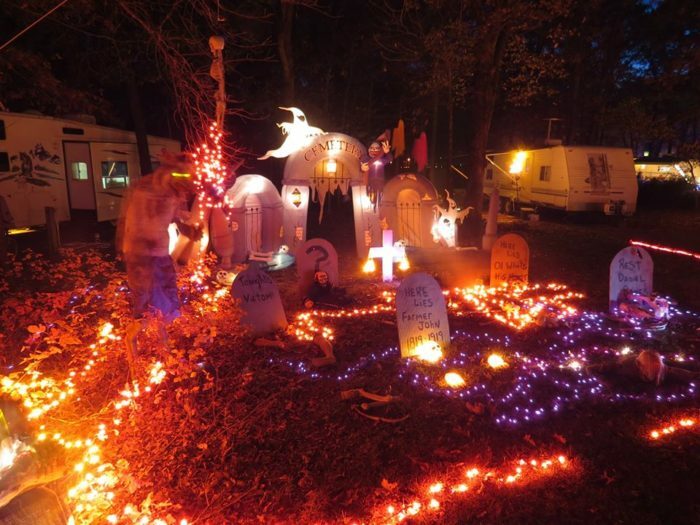 Each campground sets up decorations that range from truly terrifying to fun and whimsical. 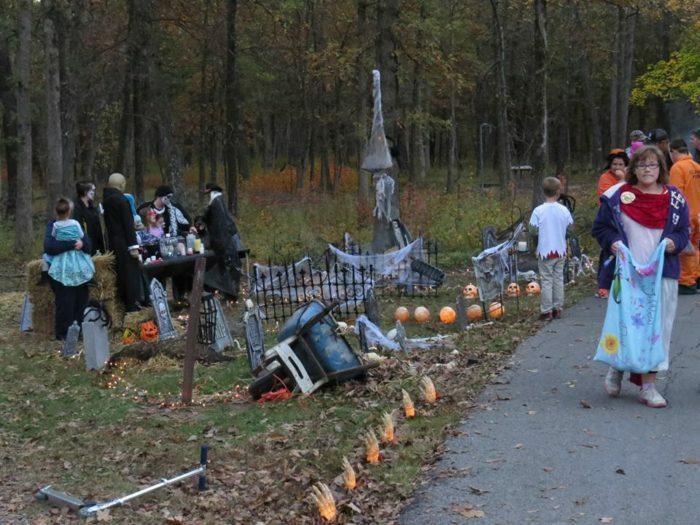 Kids from all over the community show up to tick-or-treat throughout the park. 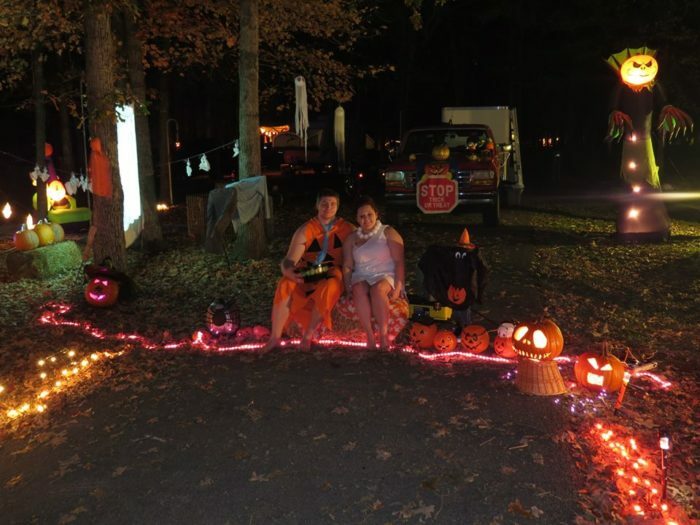 Tick-or-treaters can walk the Fox and Eagle Point loops starting at 6 p.m. on Friday and 4 p.m. on Saturday. The area will be closed off from traffic until 9 p.m., ensuring your kiddos have a safe Halloween walk. You'll see that some campers go all out on the decorations. 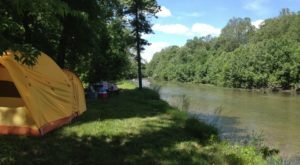 Camping reservations are still being accepted, but note that you do need to decorate if you plan to camp along the route. Over 5,000 visitors came out to participate in the Halloween Walk in 2016. The event continues to grow each year! There is no better place to experience nature while tick-or-treating. 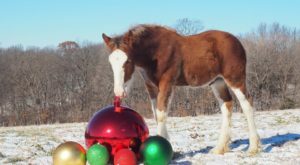 Even the adults get into the holiday spirit. All visitors are encouraged to bring flashlights and to dress appropriately for the weather. After nightfall, you'll be enchanted by the elaborate light displays. Some campers even set up some super creepy haunted houses to entertain older kids. Regardless of age, everyone in your family will enjoy this huge Halloween walk. 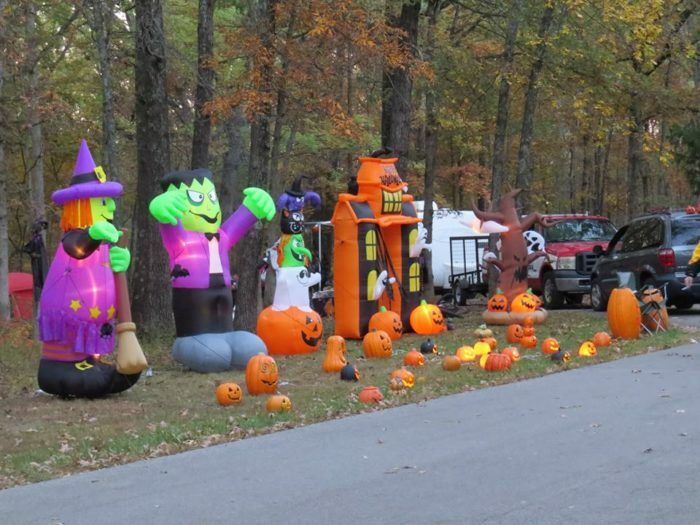 This year's Annual Halloween Walk will take place on October 19th and 20th at the Indian Creek Campground. 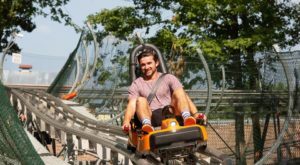 Admission is $5 per car for each night of the event to help provide park visitor safety services for the event and other incidental expenses related to the event. 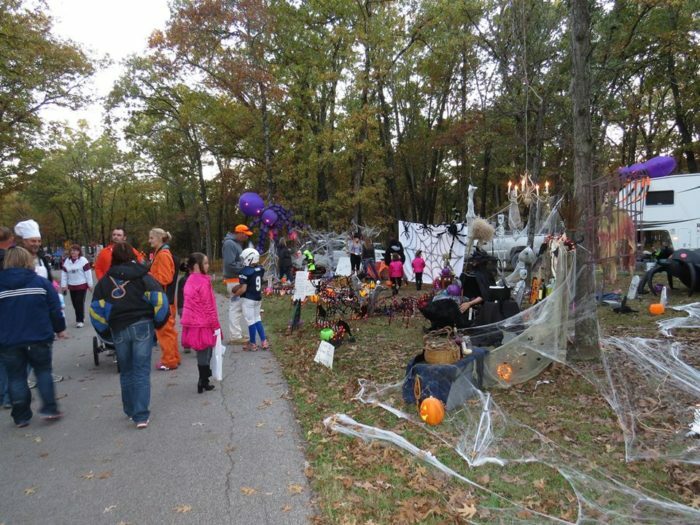 Find the Halloween Hike at Mark Twain Lake, located at 20642 Highway J, Monroe City, MO 63456. For more information, visit the Mark Twain Lake Facebook pagehere. 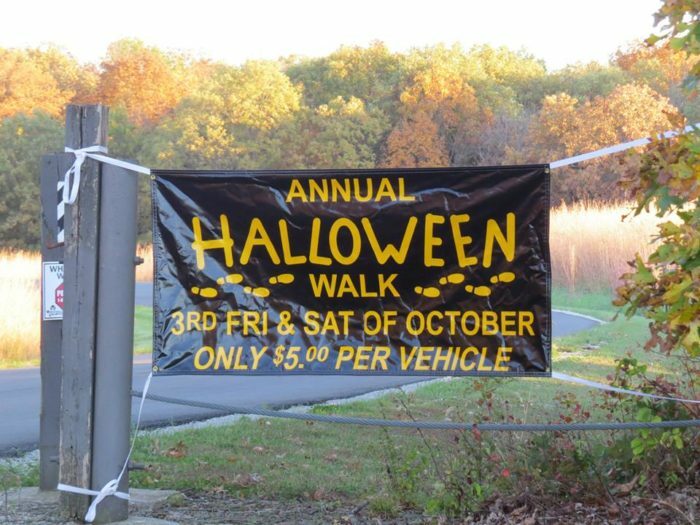 Have you participated in the Annual Halloween Walk at mark Twain Lake? Tell us about your experience in the comments below. 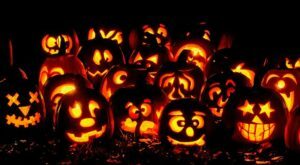 If you live on the other side of the Show Me State, check out this glowing pumpkin trail for a night of spooky fun!